Surface finishing is an extremely important part of the manufacturing process for just about any type of metal part. This is especially true of parts with internal passages that come off the line full of burrs. 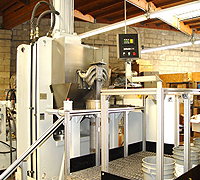 Our internal deburring in Dania Beach FL is ideal for creating a smooth, uniform finish. We can help with parts you’ve made yourself or with aftermarket finish improvements on parts like automotive manifolds. Fortunately, all you have to do to reduce or eliminate these issues is to get internal deburring in Dania Beach FL from Extrude Hone AFM. 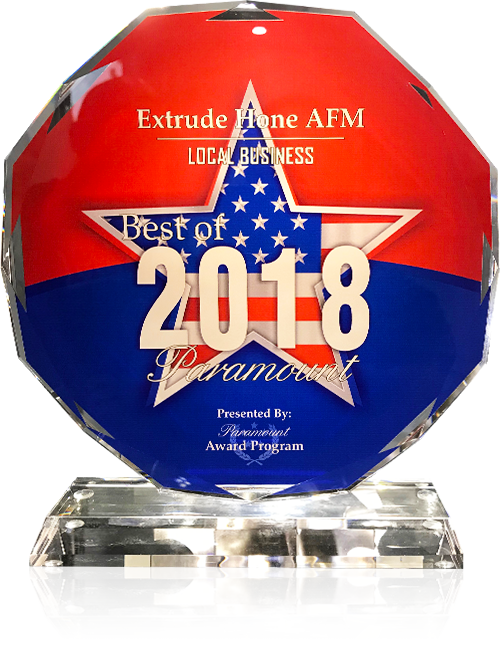 Whether you need internal deburring in Dania Beach FL for EDM manufactured parts or for 3D printed metal parts, Extrude Hone AFM’s precision processes can provide the exact results you want, every time. The basic process involves passing an abrasive-laden polymer media over the parts of the metal to be deburred. This will grind away any raised burrs as well as any cavities in the metal. Because we have created a diverse range of polymer media capable of carrying different sizes of abrasive grit and delivering different effects at different pressures, we can achieve anything from light polishing to aggressive surface removal in just about any metal. The surface improvements will be uniform across the entire passageway and will not change the geometry of the part. When you need internal deburring in Dania Beach FL for a precise application, rely on Extrude Hone AFM. We’ve worked on all kinds of parts made from the toughest super alloys to softer metals like aluminum and copper. We’ll bring our skills and experience to bear on your project to make sure you get the surface improvements you expect for the cost and timeline we’ve promised.